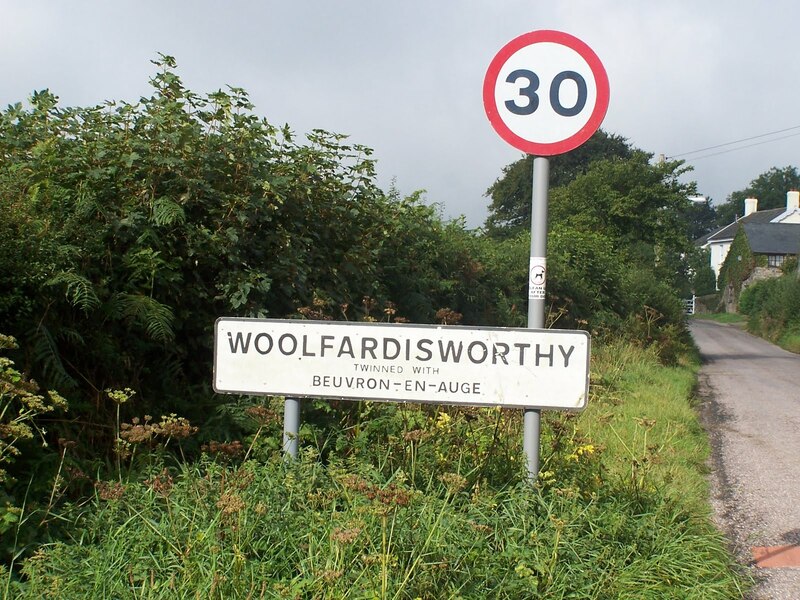 I am speaking on "the (alleged) pygmy elephants of Kerala" (or more accurately the lack of them) at the Centre for Fortean Zoology's Weird Weekend 2011 in Woolfardishworthly, North Devon. I'm on at 1.15 on Saturday 20 August, assuming the Tarka Line train from Exeter is reliable. A train line named after an otter hardly inspires confidence! The full Weird Weekend programme is here. The talk will be an account of my now not-so-recent investigations into the alleged "kallana" pygmy elephants of Kerala, India, and a sneak preview of my forthcoming Pygmy Elephants book.